Abi Returns From Manchester With 5 Gold Medals! We are so proud of Abi from Grace's class and her latest achievements in the swimming pool, where she was competing with some of the most talented and illustrious swimmers in the country at the national Para-Swimming Championships in Manchester. 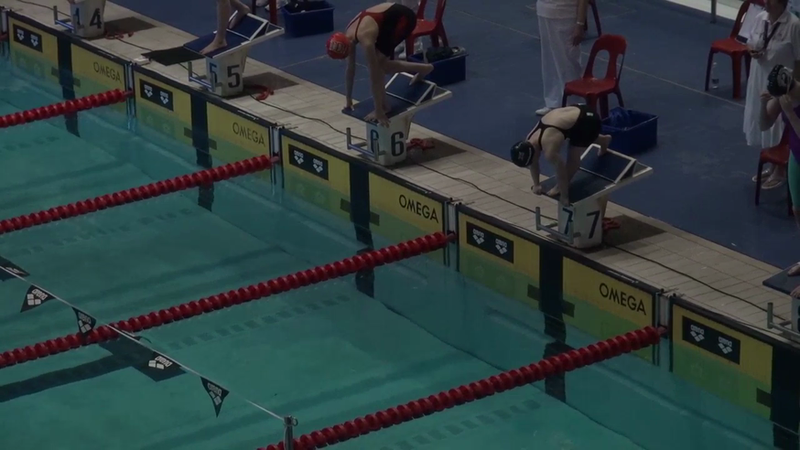 Abi claimed victory in the 50m, 100m and 200m freestyle events and the 100m backstroke and 100m butterfly finals. We are delighted at Abi's continued swimming success and we are all so proud of her inspirational determination, commitment and undoubted ability. "My name is Liberty Warren-Green and I was a student who studied at Longcause school. 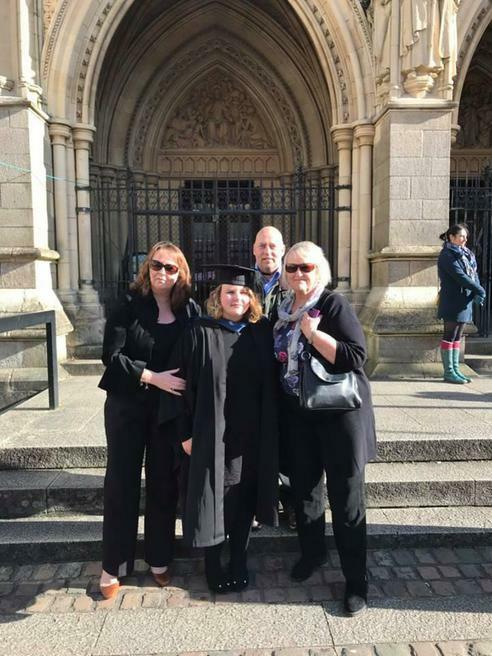 I left Longcause 6-7 years ago and since then I have attended Duchy college studying Animal Management, I then went on to study a Foundation degree in Animal Health and Management. 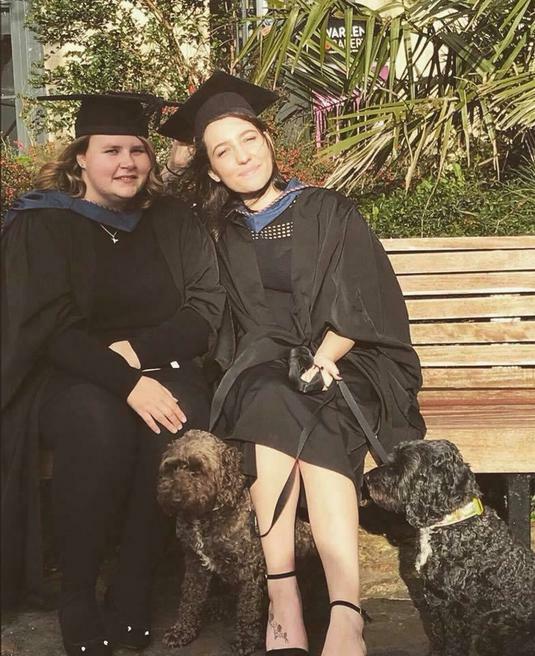 I have recently graduated and I am now studying Animal Behaviour and Welfare at Plymouth University and I work at Duchy College as a part time animal care technician. Without Longcause School, I would not of been able to achieve my goals and I am so thankful for the support I was given. 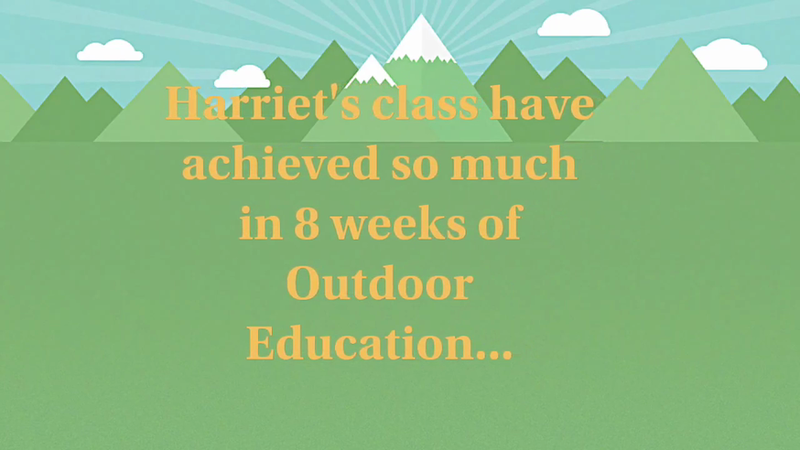 I was wondering whether this email could be passed onto Mrs Thorne as I feel like I owe her and the school a big thank-you! 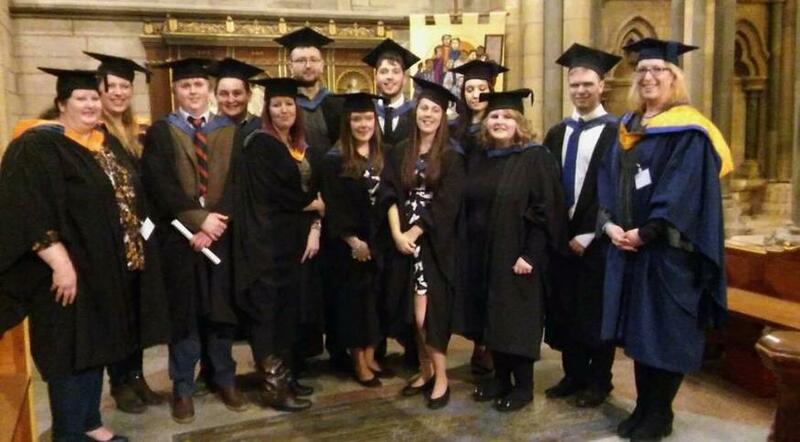 I have also attached photos of my graduation onto this email if she wishes to view them. Thank you for taking the time to read my email." Alfie reading What a massive achievement this is! Alfie will tell you himself how he never liked reading and would not look at or even pick up a book. He has impressed us all with his hard work and determination and it has paid off. Here he is reading a page of his book completely independent!!!! Huge achievement!!! Fran and Emma's class/Oasis... can now walk safely along the pavement holding hands. This is a huge achievement as before I would run and not stay with an adult. I can now write words. I play lots of IPAD games and learn different words. I then recreate them in my play. I enjoyed a trip to the farm. This is a big step for me as I am not always keen to get out of the vehicle to explore new places. I really enjoyed myself.